Greg graduated from the University of Sheffield in 1995. 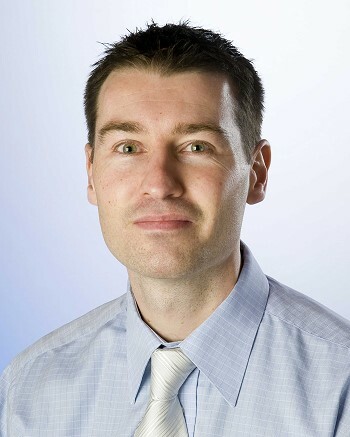 After completing vocational training, he moved to Manchester and joined the practice in 2002 as an associate, before taking over the practice in 2006. 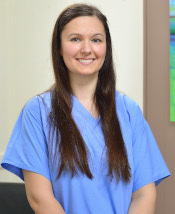 Dr Foster is committed to continuing professional development and has completed the prestigious one year St Anne's Restorative Dentistry course. He has recently completed a Diploma in Advanced General Dental Practice at the University of Birmingham, which has included intensive training in prosthodontics (bridges, crowns and dentures), endodontics (root canal fillings), periodontics (treatment of gum disease), cosmetic dentistry and dental implants. Andrew graduated from the University of Sheffield in 1995. After completing vocational training, he moved to Manchester to work in Ashton-under-Lyne. This was followed by a period working within the hospital dental service in Australia before travelling back to the UK where he worked in private practice near London from 2001. 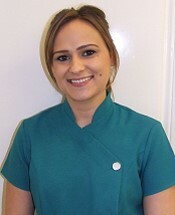 He moved back up to Manchester to take over Stalybridge Dental Care in 2006. 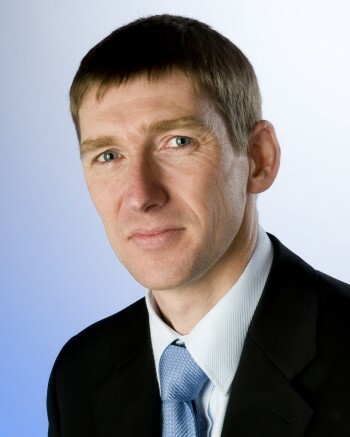 Dr Gawthorpe has continued to develop his dental skills since qualification by undertaking many postgraduate courses including the respected one year certificate in Dental Practice Management. He has recently completed a Diploma in Advanced General Dental Practice at the University of Birmingham which has included intensive training in prosthodontics (bridges, crowns and dentures), endodontics (root canal fillings), periodontics (treatment of gum disease), cosmetic dentistry and childrens' dentistry. Outside work, Andrew loves playing with his three young children. 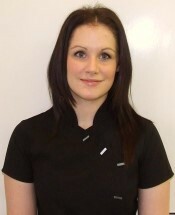 I graduated with distinction from Leeds dental institute and since then I have worked in dentistry for over 14 years. 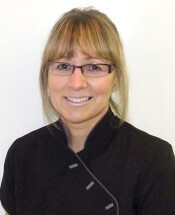 I enjoy helping patients achieve healthy gums and have experience in treating patients with more advanced gum disease. 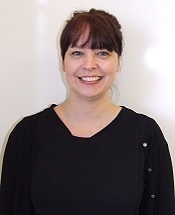 I have a special interest in paediatric dentistry and building children's confidence in dental care. Graduate diploma with distinction in dental hygiene and therapy. Hello, I'm Christy. I am a qualified Oral Health Educator and love helping children keep their mouths healthy. Outside work I love baking and playing with my young son, Jack. I'm Julie. I've been working within dentistry for 33 years and have worked in a variety of dental practices - NHS, Community and Private, and in different areas of the UK. Outside of work I enjoy spending time with my family, my dog and my friends. Hi, I'm Debbie. I run the reception desk now but I've been a nurse at the practice for 30 years. Outside work I love spending time with my family and taking my dog Charlie for walks. I'm Rebecca. I have been a qualified nurse for over 16 years with a short break to have my son, Darwin. My favourite thing outside work is going for walks and doing yoga. Hi, I'm Hannah. 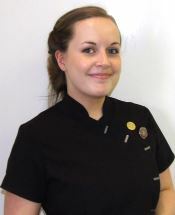 I qualified in 2011 and since then I have had experience in many aspects of dental care, including specialist sedation practice. Outside of work I enjoy keeping fit and walking my dog on the hills of Saddleworth. Hi, I'm Natalie. 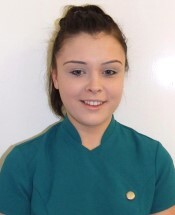 I qualified as a dental nurse in 2011 and recently also qualified as an oral health educator. Outside work I enjoy spending time with my family and taking flying trips with my partner. Hi, I'm Lori. 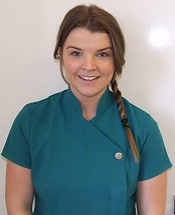 I qualified in 2013 and after recently joining the practice I am really enjoying working within the Stalybridge Dental Care team. Out of work hours I spend my time going to the gym, socialising with friends and travelling. Hello, I'm Jackie. 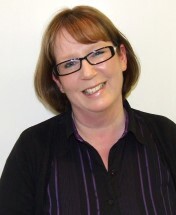 I have worked at the practice for 30 years undertaking various roles. My favourite thing outside work is spending time with my family and friends and supporting the farming community.